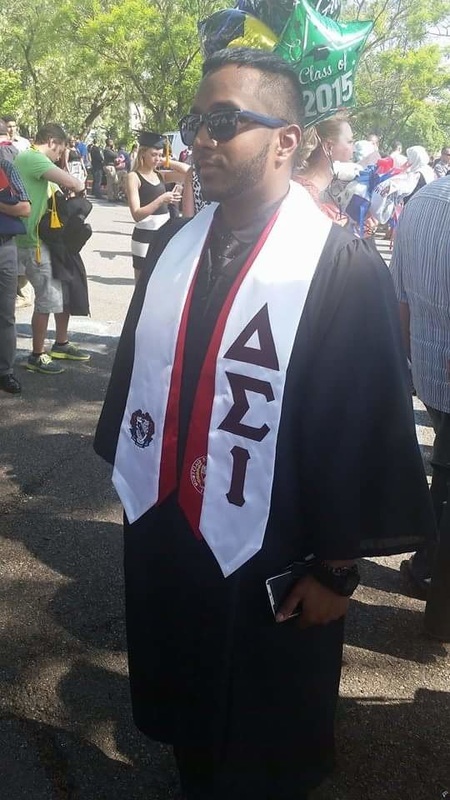 DELTA MEN - DELTA SIGMA IOTA FRATERNITY, INC.
WE ARE THE SOUL OF DELTA SIGMA IOTA..
WHAT DOES IT TAKE TO BE A DELTA MAN? The brothers of Delta Sigma Iota Fraternity, Inc. strive to excel in their education so that they may be in a position to help others. 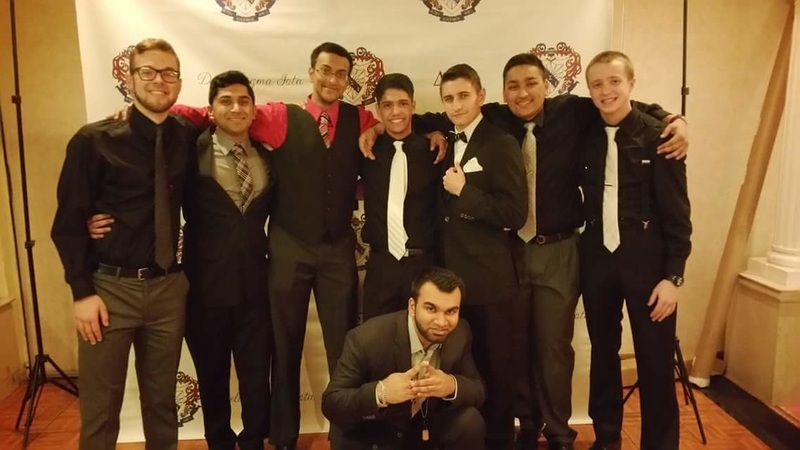 We pride ourselves on being a multicultural fraternity. Our brothers represent over 29 countries worldwide and we do not discriminate based on ethnicity. In a world full of misunderstandings and bigotry towards different races, we exist to bring people together and unite for one common goal. Our motto is "building leaders, one brother at a time" and in doing that we have empowered over 300 men to go out and impact the culture. Our hope is that our brothers will go and empower others and it will create a ripple effect within the generations to come.